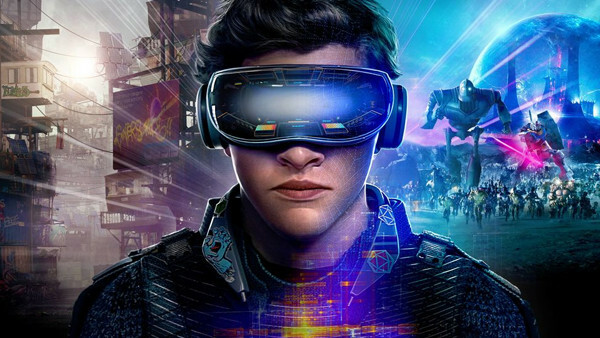 Ready Player One does NOT hold up. Opinions are like you know what - we all have them and use them, and some people even get paid to give them about movies in a professional capacity. 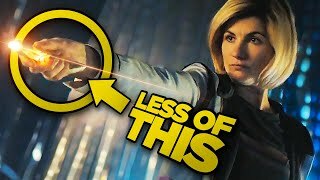 Sites like Rotten Tomatoes are useful for aggregating critical opinion and gauging the overall sentiment towards a film from the press, even though that consensus doesn't always vibe with what general audiences are thinking. If you believed most of the reviews, Wreck-it Ralph 2 was just a hair shy of its predecessor's brilliance, despite the actuality that it felt like a decidedly more generic and formula-driven sequel. 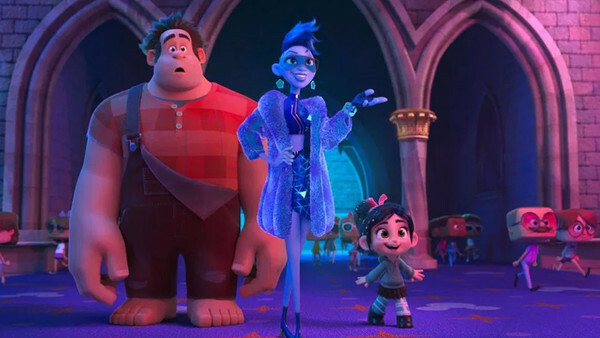 Stripping away the video game focus of the first movie in favour of a more broad and simplistic exploration of the Internet, Ralph Breaks the Internet is a movie that came at least a few years too late with a script written by someone possessing only the most superficial understanding of modern technology. It's not a bad film by any means, just a disappointingly workmanlike sequel that can't help but feel a bit cynical and pandering, especially with all the relentless Disney shilling (though the princesses scene was great). If the first movie had a real vision generated from a creative spark, this sequel felt more like a product.